Genesee Valley Chapter Facility Directors were on hand for Boiler Training Hosted by Utica National and FM Global Boiler Inspectors on January 17. PJ Fannon, Facility Director from LeRoy Central School, hosted the event at the high school. In addition to discussing different types of boiler and inspection guidelines, this training zoned in on potential boiler hazards and how to develop a comprehensive maintenance plan to avoid them. 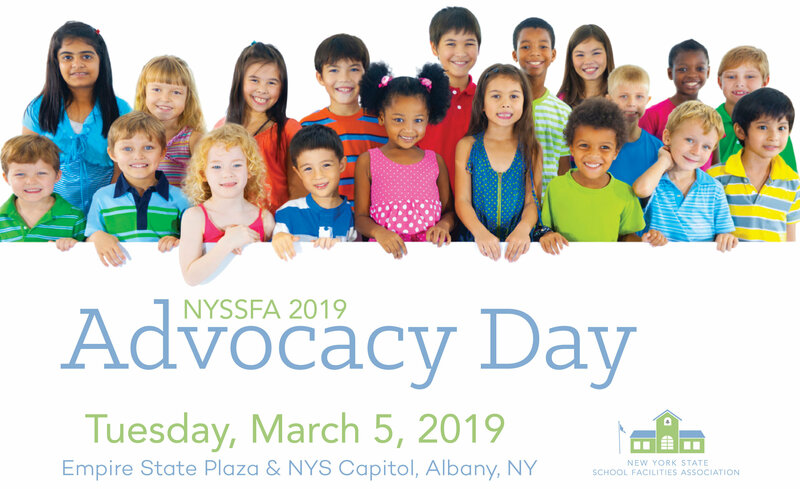 NYSSFA Genesee Valley Chapter DOFs who attended (in no particular order) were Dave Barber, Attica CSD; Matt DellaPenna, Genesee Valley BOCES; Vernon Baker, Wyoming CSD; Ed Papke, Warsaw CSD; Tom Curtin, Geneseo CSD; Edwin Alvord, Elba CSD; David Wolfanger, Perry CSD; Brandon Zingaro, Mt. Morris CSD; Mike Nuwer, Pembroke CSD; PJ Fannon, LeRoy CSD; Roger Caldwell, Byron-Bergen CSD. In addition to DOFs, some Maintenance Mechanics from Oakfield, Letchworth, Elba, Attica, Pembroke and LeRoy attended the workshop. Join us for a great day of golf on Wednesday, May 22 at the Beekman golf club. There will be prizes for closest to the pin, longest drive, and overall scores. Proceeds go towards Mid-Hudson scholarships. Hurry and register for a fun filled day of golf with friends! 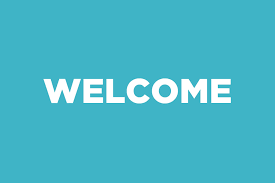 Greet Our January New Members With an Email! Over the course of just 10 years, 96.7 percent of New York rural school districts have had declining enrollment and 84.9 percent have had drops of at least 10 percent, according to a 2017 study on rural schools by the New York State Association of School Business Officials. At 340 districts, rural schools make up slightly more than half of all statewide districts, yet they receive little more than 15 percent of state aid. The study shows poverty rates at these districts are also on the rise. Skaneateles Central School District Superintendent Lynda Quick went over the district's past, present and future at a community forum last week. Safety and security have been a major priority for the district, Quick said, as every school except for State Street Elementary School has the same layers of security meant to stop visitors from reaching student areas without hitting additional security. State Street, which already has the buzzer system the other buildings do, will receive the other security upgrades in a $100,000 capital outlay project set to be completed by April. Quick also offered updates on Project 2021, the $36.5 million capital project community members approved in November 2017. It is slated to include reconstruction and various improvements for the district's buildings. The project's first phase has received state approval, with it set to go up to bid in February and the first phase finishing in the summer. Saranac Central School District voters have approved a $19.2 million proposed capital project. The final count was 181 to 93 in favor of pushing the project forward. “This is work that really needs to get done, and I'm also very appreciative of all of the members of our Facilities Committee, who've worked hard over the last year to put this altogether,” said Jonathan Parks, Saranac Central superintendent. The committee had a three-pronged attack: safety and security, infrastructure (roofs, site work, heating and ventilation system) and educational space enhancements. Saranac Elementary School was budgeted for $5,783,403; Morrisonville Elementary School would get $4,905,508; Saranac Middle School allocated $2,296,250 and Saranac High School gets $6,214,839. As a blast of Arctic weather swept across the country, Waterbury, Conn., schools superintendent Verna Ruffin consulted forecasts and transportation officials before making the call: Schools in the hilly New England city would delay opening by two hours Thursday. Within hours, social media was ablaze with criticism.